If you weren’t able to attend the national iris conventions this year, not to worry. You still have a chance to see the irises. Gary White was there for all three conventions (American Iris Society, Society for Louisiana Irises in Dallas, TX and Society for Siberian Irises in central Michigan) and will be presenting a talk, complete with photos, to the Lincoln Iris Society on Monday evening, September 30, 2013. Growing Siberians and Louisianas is a challenge here on the prairies, so it’s great to see them in gardens in other parts of the country. For more information on the talk and directions send a note to lincolnirissociety@yahoo.com. 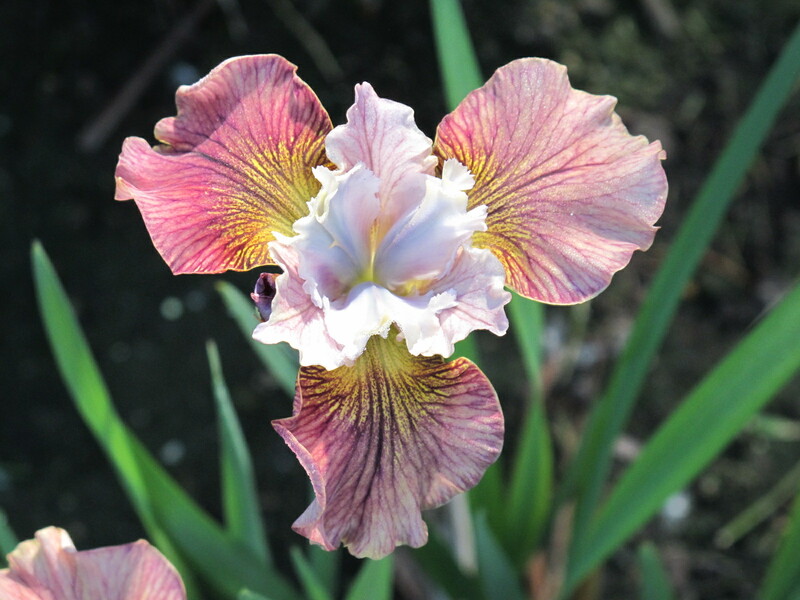 The upper photo is a Siberian iris, ‘Painted Woman’ (Marty Schafer, Jan Sacks, 2007). 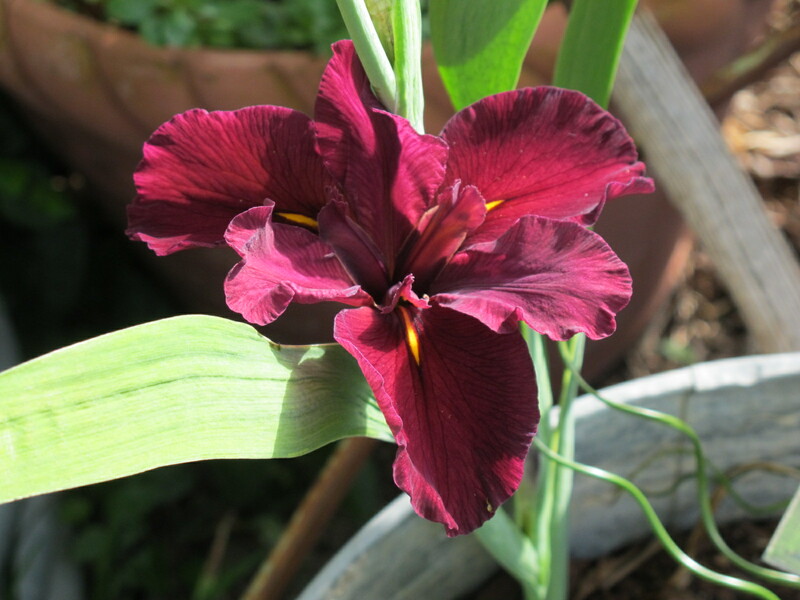 The lower photo is the Louisiana iris, ‘Red Velvet Elvis’ (Kevin Vaughn, 1997). This entry was posted in Uncategorized and tagged Affiliates, event, photos by wrmesser. Bookmark the permalink.